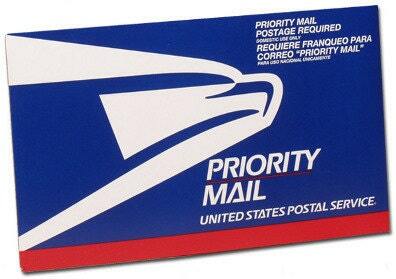 The current listing is a shipping upgrade to PRIORITY MAIL from First Class Mail service that is currently applied to all of my listings. Shipping estimate for this service is 2-3 business days per USPS to most US addresses. Tracking number will be provided with $50.00 insurance coverage.